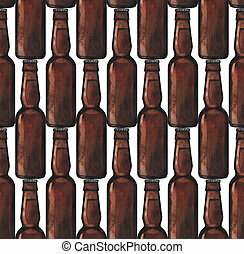 Bottle of beer pattern seamless. 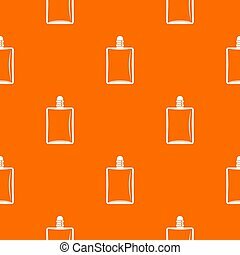 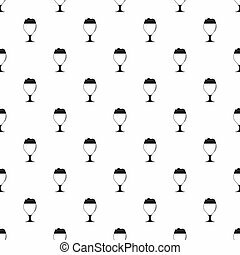 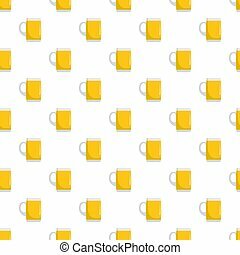 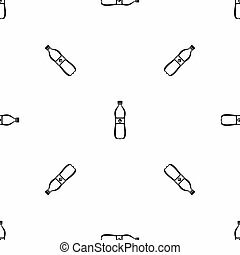 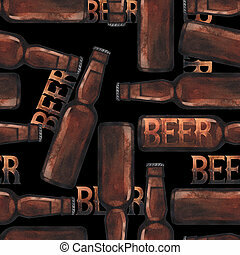 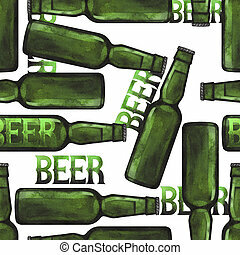 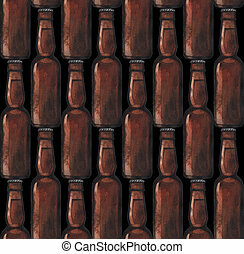 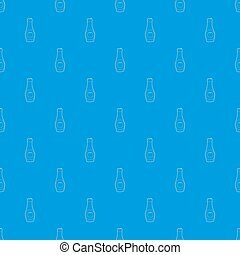 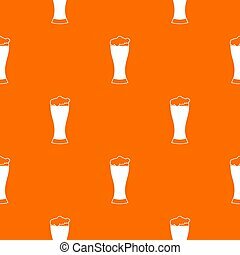 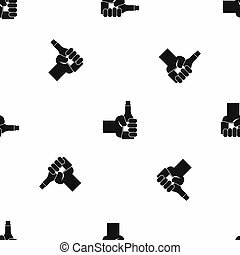 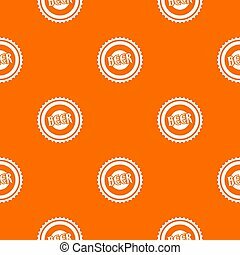 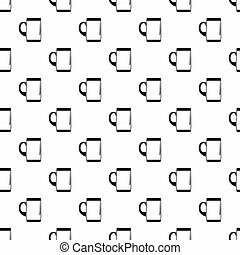 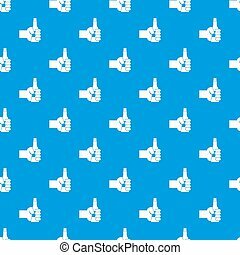 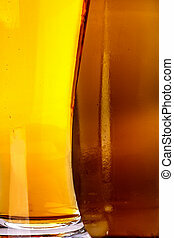 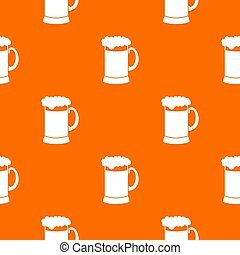 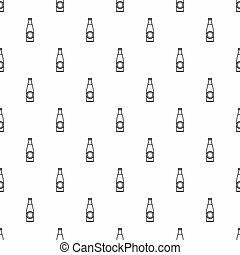 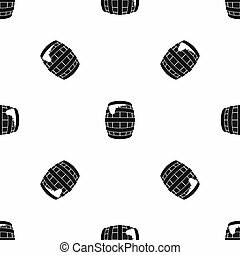 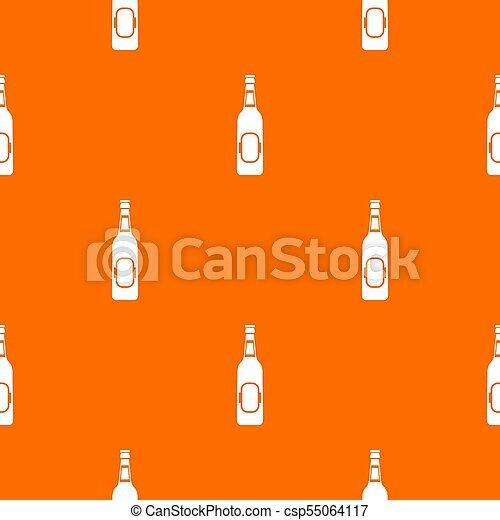 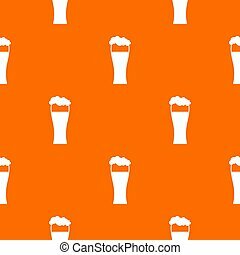 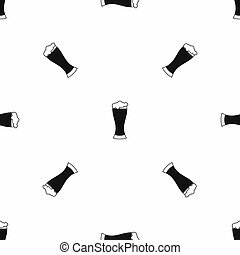 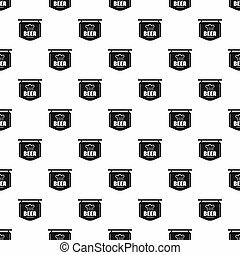 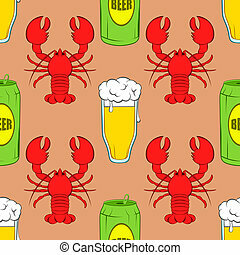 Bottle of beer pattern repeat seamless in orange color for any design. 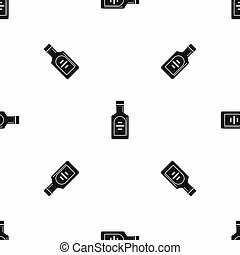 geometric illustration.